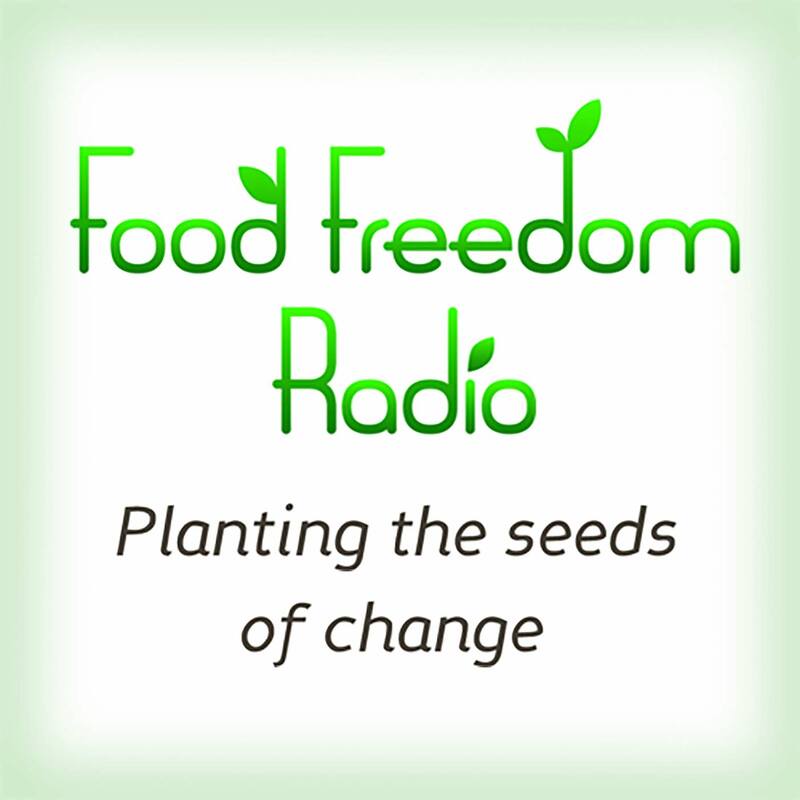 This week Laura and Karen talk about the Paris climate summit, Allina Health’s new food policy, and other developments with sustainable food. This week’s guest is Stephanie Barlow as she discusses how to freeze dry food using a device called Harvest Right. 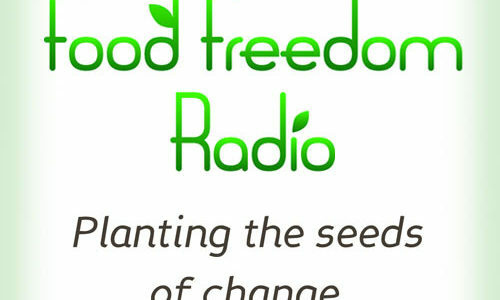 It’s the Halloween edition of Food Freedom Radio! This weeks guest is Sue Marshall. This week’s guest is Robin Asbell, author of “The Whole Grain Promise”, as they discuss grains, alternative grains, and much more! This week Laura and Karen speak Martin Fisher about care farming and the work he’s done helping people with disabilities and special needs get involved with farming.